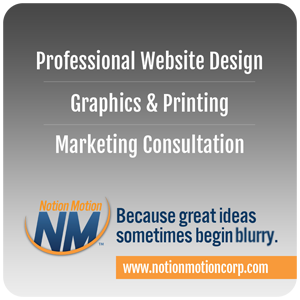 Contact Me - Whitney Rawls ‹ A Point of Victory! 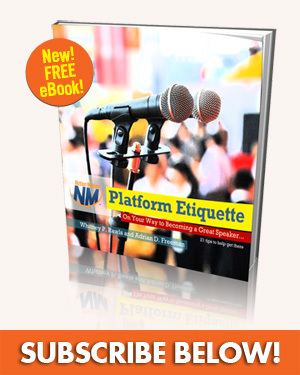 Receive updates via email and get a FREE copy of my new eBook, Platform Etiquette. © 2013-2015, Whitney Rawls ‹‹‹ A Point of Victory! All rights reserved.